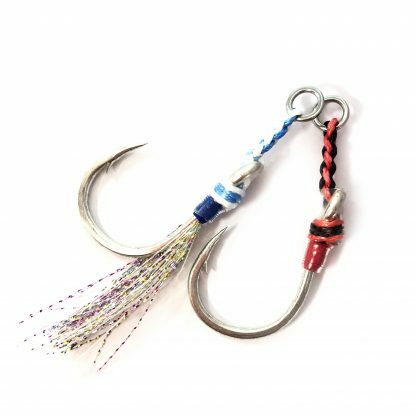 Right Hook for the Big Game Fishing! 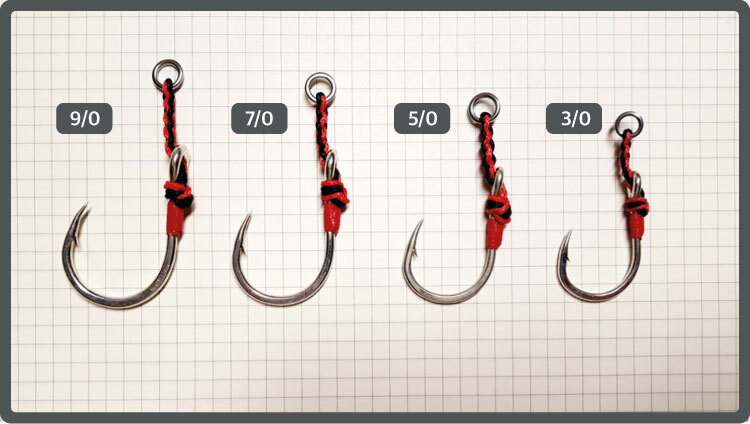 Small differences in your setup can change the result. 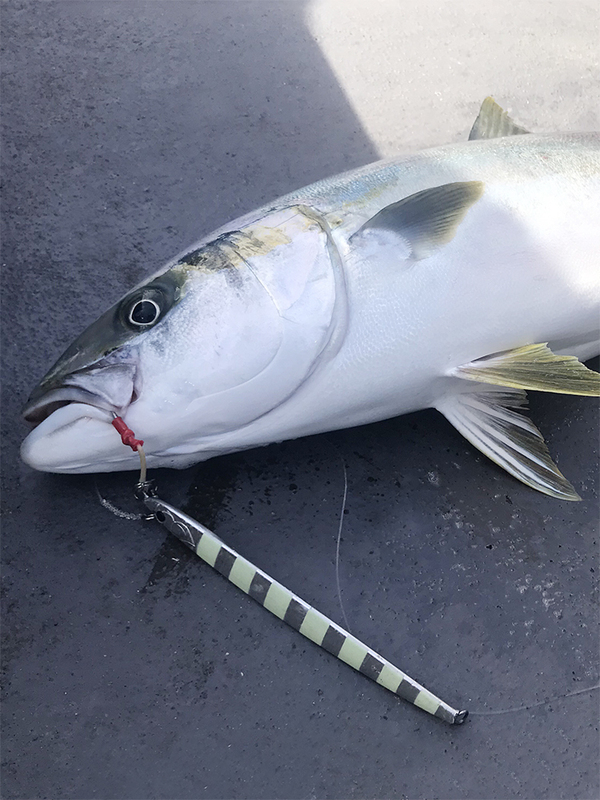 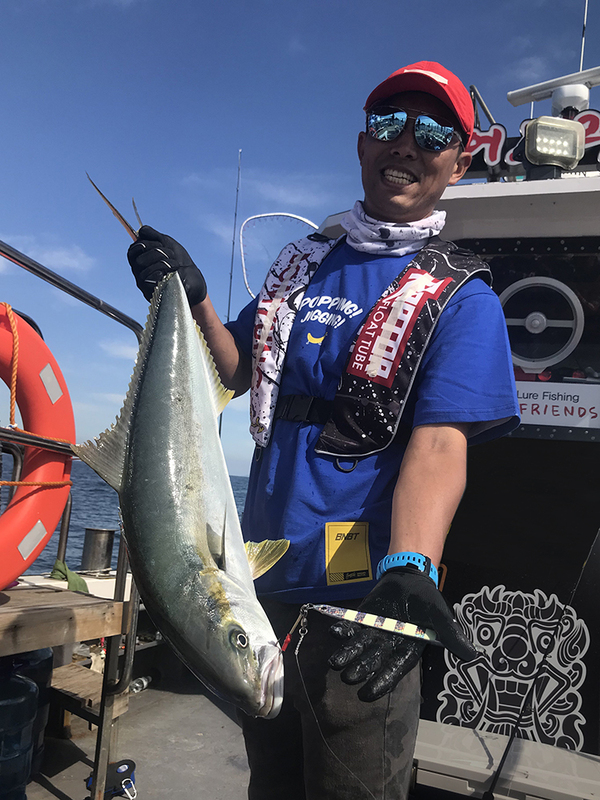 4 branded Kevlar braided assist line can endure sharp tooth of saltwater species, and the tough solid ring can resist the attack of yellowtail and various tuna. 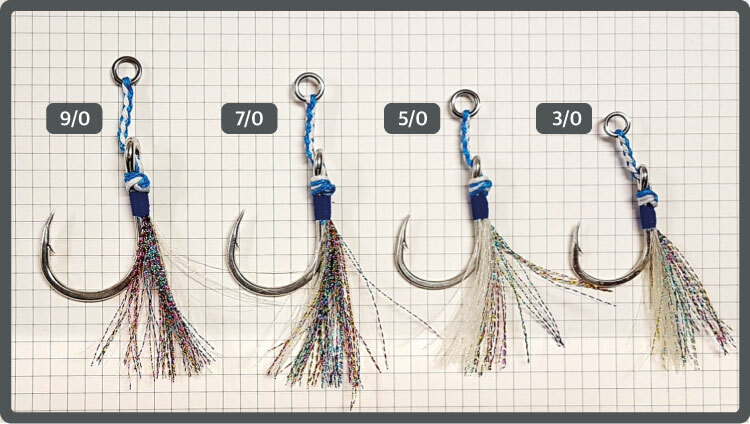 Tying is done in details and covered with tube for increased durability. 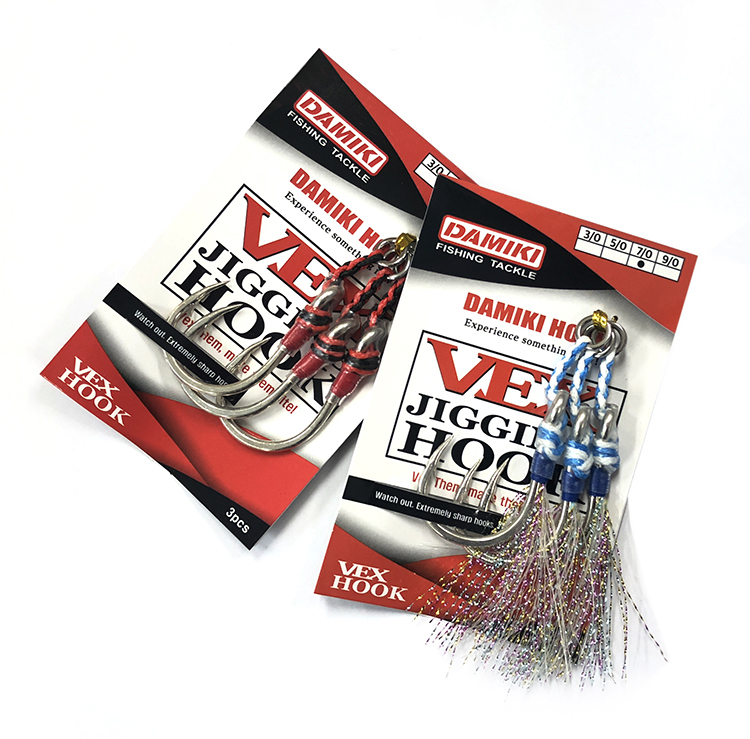 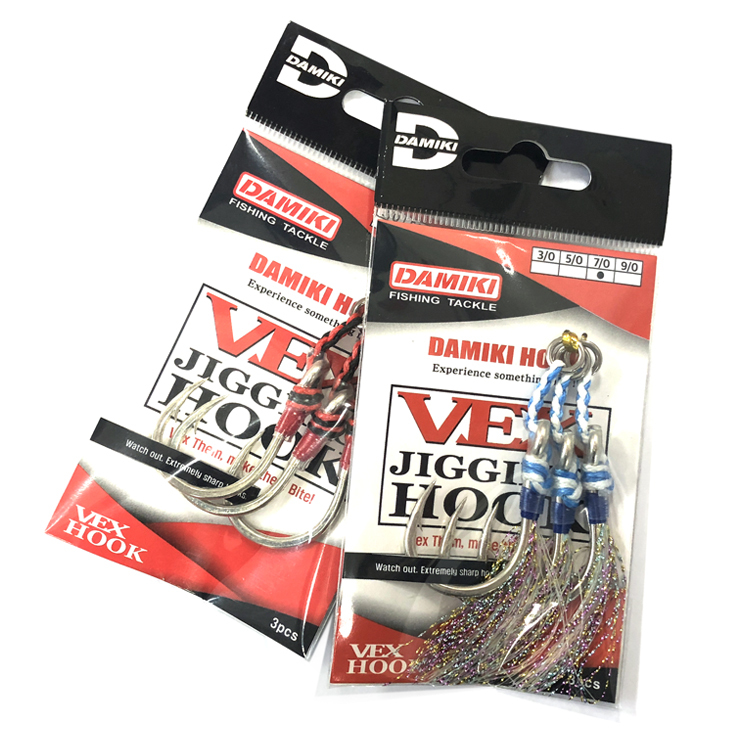 ​Blue appeal type hook has Glow Tinsel line to maximize its appearance in the deep ocean.